 Accredited by Baldy View ROP (Regional Occupational Program) Boys Republic’s Landscape course is designed to help students learn Career Technical Education (CTE) standards that will translate into practical job skills and a Certificate of Competency. Students learn basic design, installation and maintenance of residential as well as commercial landscape. Topics of instruction include; plant identification, nomenclature and physiology, plant nutrition and fertilization, soil types, pruning methods, principles of irrigation and installation, planting turf grass/ plants/ trees, pavers and concrete, lighting and water features, reading of plans, proper use of tools and equipment. The connection between academic and practical application of math, science and other skills are reinforced throughout the course as well as safety procedures, communication, ethics, technology and employability skills. On our 200 acre campus students will get hands-on experience as we work with sprinklers, saws, gardening, various hand tools, power tools, push/ walk-behind and riding mowers, boom lift, tractor and backhoe operation. Field trip, job site visit and industry professional lectures will also provide students with valuable insights into the construction industry.